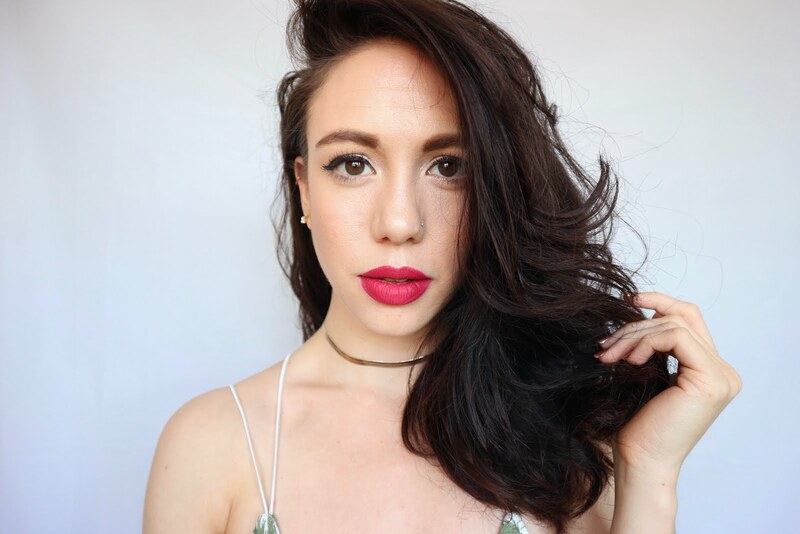 Exciting news for natural makeup lovers! Benecos are soon launching new additions to their make up range available in the UK! They will be releasing a whopping few new eye products from shadows to bases. 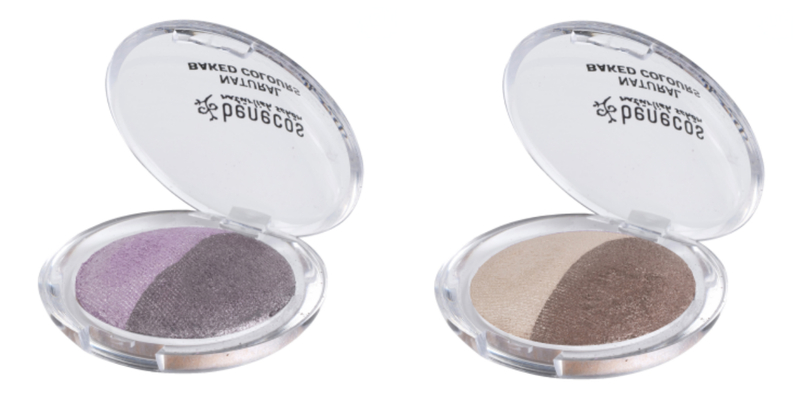 Natural and Vegan these mineral shadows provide the perfect colour pairings to create a subtle or dramatic look! 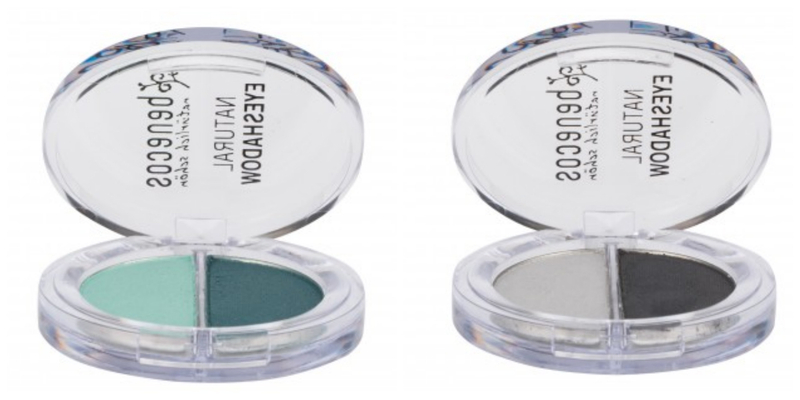 Vegan mineral eyeshadows that are made with blends of organic plant oils so that they apply super smooth and creamily. Strong pigments with a hint of shimmer and sparkle! 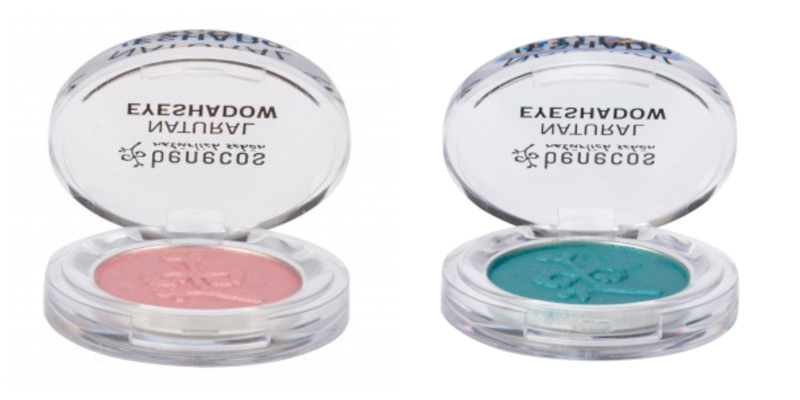 These pretty ones are mineral shadows infused with jojoba oil and can be applied wet or dry and have a lovely shimmer! Vegan too! This base is natural and vegan! It has a creamy smooth formula that helps prevent creasing and gives a subtle golden glow to intensify your eyeshadow! All these goodies should be available online at benecos.co.uk and other online retailers soon so keep your eyes peeled! Ooh exciting! They are so reasonably priced I think I may have to pick up a couple! Great post. Definitely need to try the eyeshadow base, oh how I miss the urban decay one!